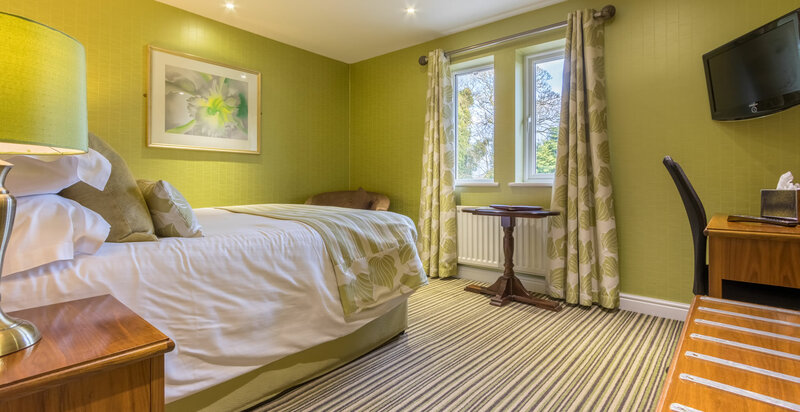 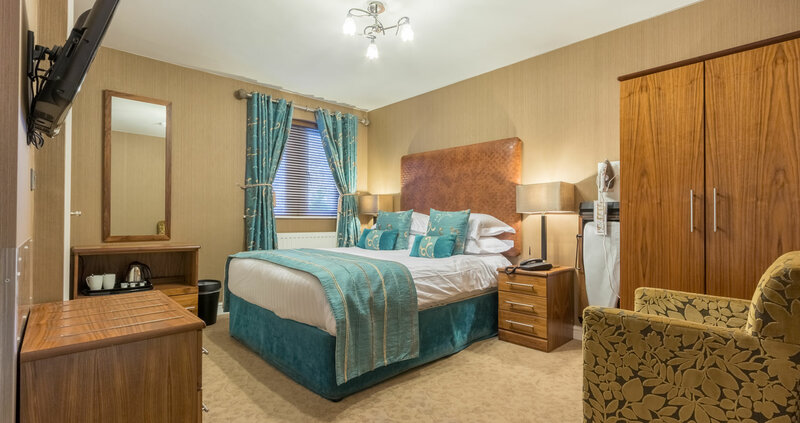 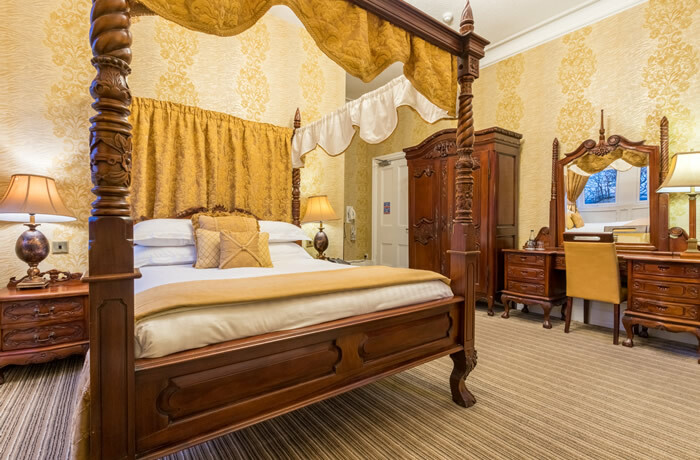 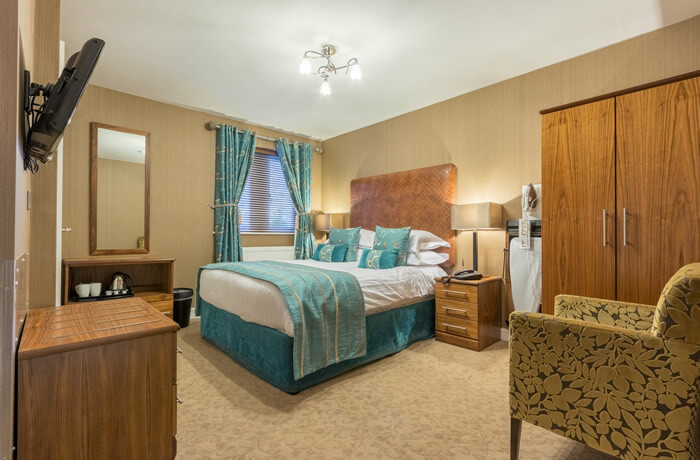 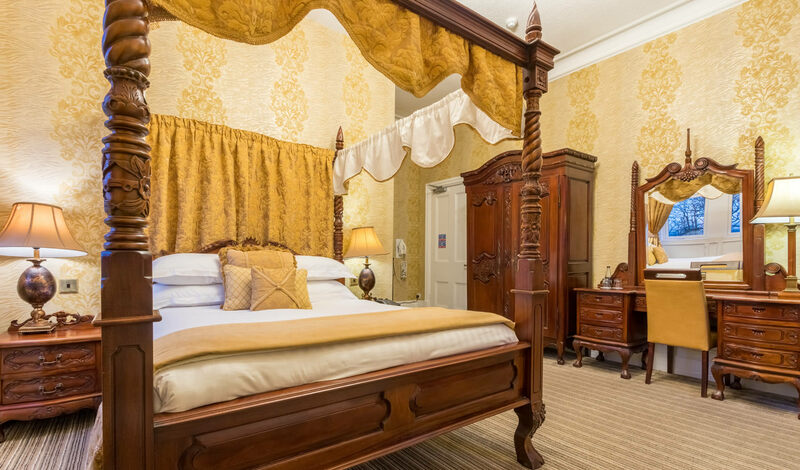 Our 27 individual en-suite hotel bedrooms are full of style, comfort and character and you can be assured of a great night’s sleep. We have three types of rooms for you to choose from as described below. 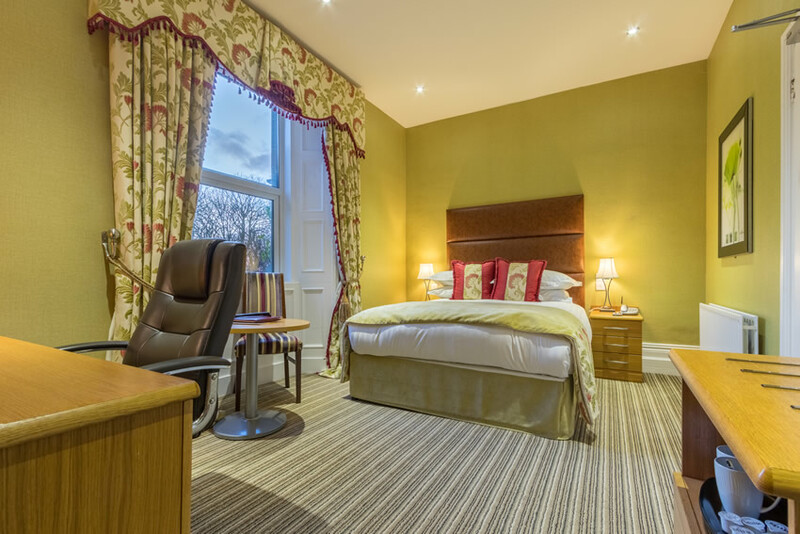 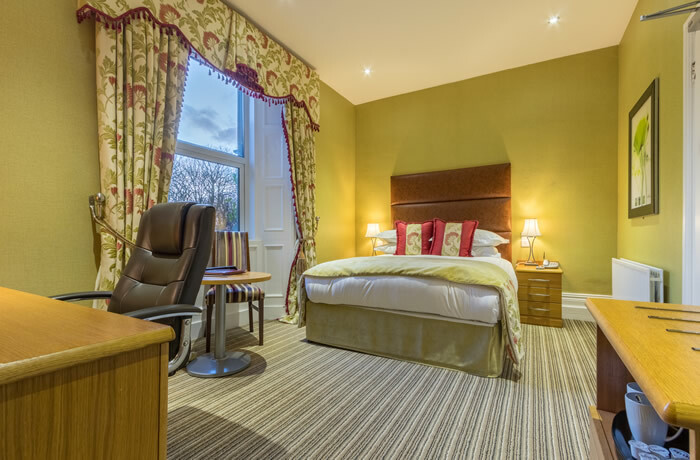 You can check availability and book online directly with us for the best rates.